The 2020 Telluride is Kia’s latest addition to their already exciting lineup. This midsize SUV is spacious, rugged, and sophisticated, all at the same time. 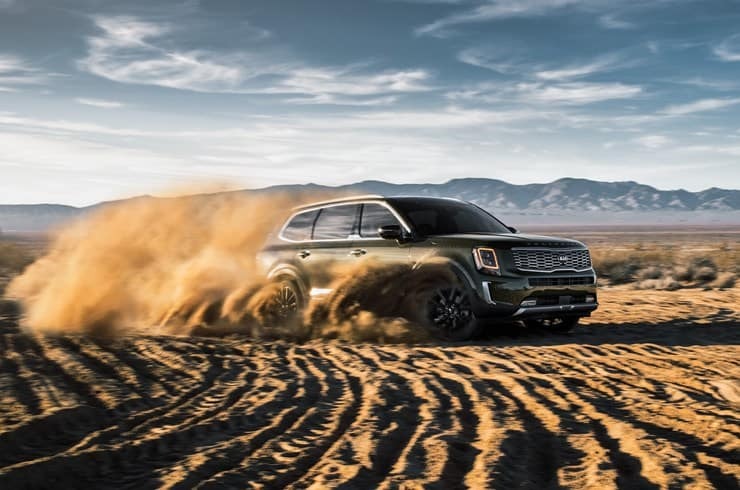 Learn more about what the 2020 Kia Telluride has to offer by reading on. The Telluride is the largest Kia vehicle to date. This vehicle offers three rows of seating for up to eight passengers. Whether you’re seeking a family SUV or a spacious vehicle for hauling cargo, the 2020 Telluride is for you. 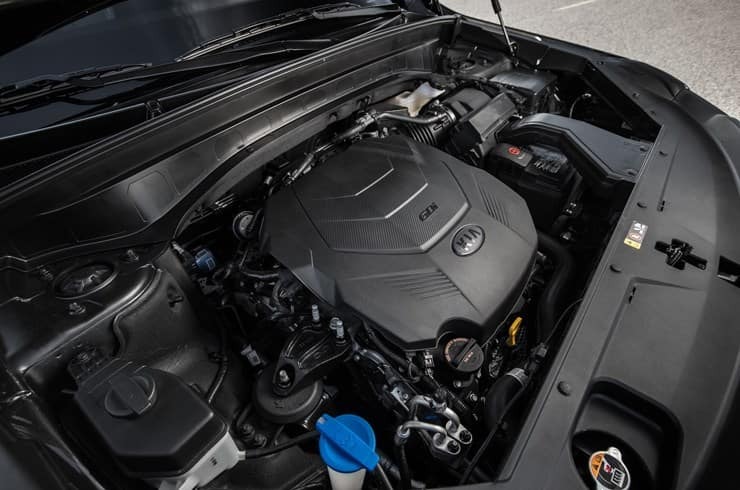 Under the hood of the 2020 Kia Telluride is a 3.8 liter Atkinson Cycle LAMBDA II GDI V6 engine. This engine achieves 291 horsepower at 6,000 rotations per minute (rpm) and 262 pound-feet of torque at 5,200 rpm. This engine is also mated to an eight-speed automatic transmission, which offers smooth and easy shifting. 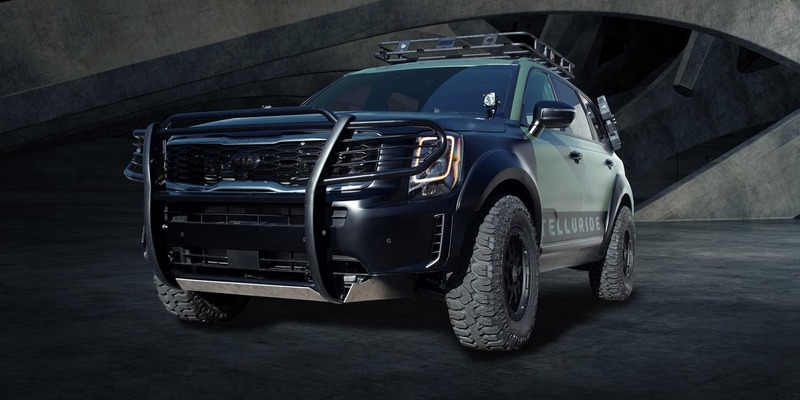 Car buyers can find the all-new 2020 Kia Telluride with incredible safety technology. The Telluride is available with several driver assistance systems, including rear occupant alert, quiet mode, driver talk, lane following assist, safe exit assist, blind spot collision avoidance assist rear, rear cross traffic collision avoidance assist, and so on. Kia also uses its innovative technology to keep passengers of the 2020 Telluride entertained. Find this three-row SUV with remarkable technology that is entertaining and convenient. Some available features include Apple CarPlay, Android Auto, wireless smartphone charging, USB ports, a touchscreen with rearview monitor and parking guidance, a 10 speaker Harmon/Kardon audio system with Quantum Logic Surround Sound and Clari-Fi, and so much more. Considering the 2020 Kia Telluride? If so, keep an eye on Sunshine Kia of Miami. Our new and used Kia dealership is the top spot to find the latest that Kia has to offer. 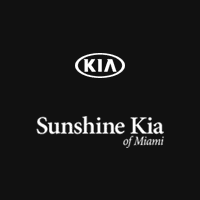 Keep in touch with Sunshine Kia of Miami to receive the latest details about the release of the rugged and luxurious Telluride. You can reach Sunshine Kia by phone at 855-288-7738 today!